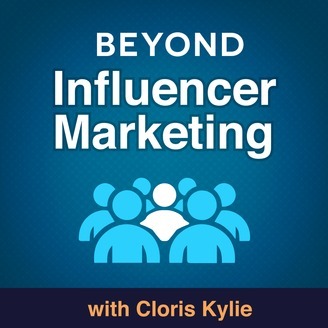 Beyond Influencer Marketing is a weekly podcast where Cloris Kylie shows you how to build authority and grow your business by building long-lasting connections with influencers. 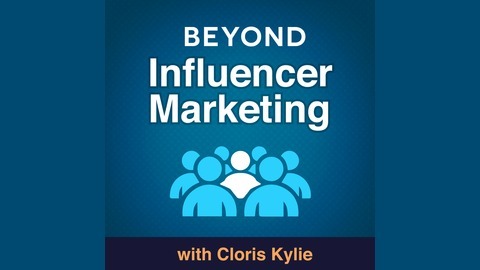 Cloris created Beyond Influencer Marketing with YOU, the entrepreneur in mind. If you want to let go of the marketing overwhelm and learn actionable tactics to build authority and get new clients, Beyond Influencer Marketing is for YOU! Digital marketing resources, proven strategies, action steps, and pure inspiration await you! Iman Aghay, founder of Success Road Academy and Entrepreneurs Network shares how he built a strong network of influencers from scratch, and the role that joint venture partnerships play to create a profitable business with long lasting impact. Iman Aghay is an Iranian-Canadian online marketing expert, international speaker, and inspirational coach. Iman’s helped coaches, consultants, authors and speakers all over the world build profitable online courses from scratch in over 100 niche markets. Iman is the founder of Success Road Academy and Entrepreneurs Network.